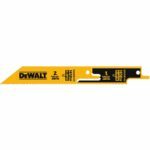 The first two Dewalt 20V framing nailers used paper tape collated framing nails set at 30-34 degrees and this new model uses a different standard of framing nails that are fixed together by plastic, the plastic collated framing nails set at 21 degrees. 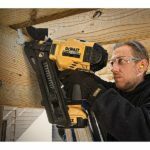 The new plastic collated framing nailer accepts 2” – 3-1/4” full round head fasteners with a 0.113” – 0.148” diameter and is said to have a max runtime of up to 899 nails driven per charge and this is all thanks to it’s brushless motor. 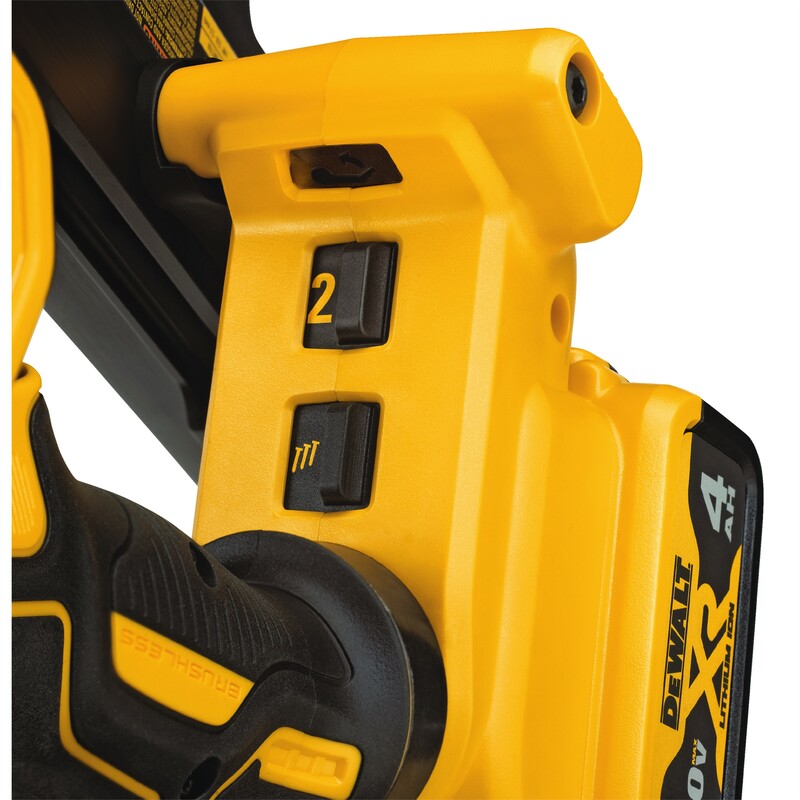 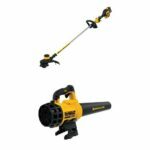 Besides the brushless motor, it too has 2 speeds with speed one set for smaller nails and speed 2 for full nail driving power to power through longer nails. 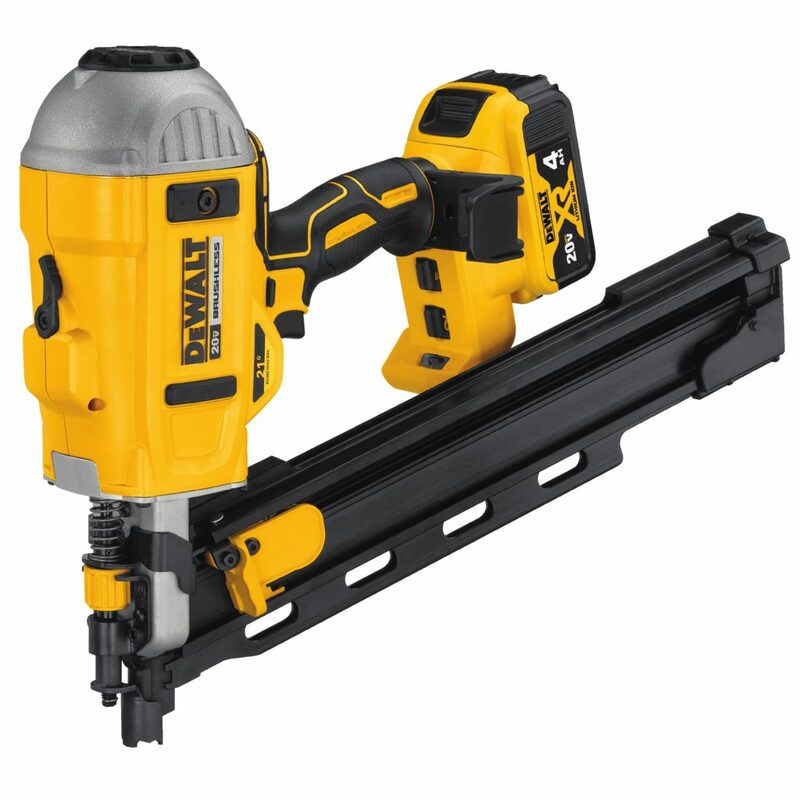 It also has bump fire and sequential firing modes, an adjustable rafter hook that can be rotated to left and right hand positions, a stall release lever to reset the driver blade in the event of a jam, an easy-to-access nose piece for quick remove of jammed nails and a dry-fire lockout that prevents the tool from firing when nails are low. 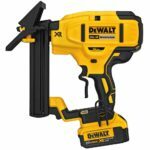 The new Dewalt 20V 21° Plastic Collated Cordless Framing Nailer DCN21PL is available now and is priced at $399 as a kit with one 4.0 ah battery, charger and tool bag.